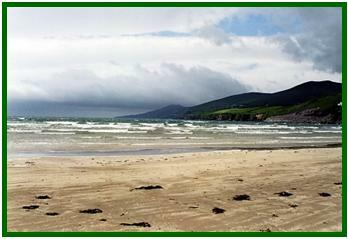 Welcome to Ireland-Kerry Holidays. 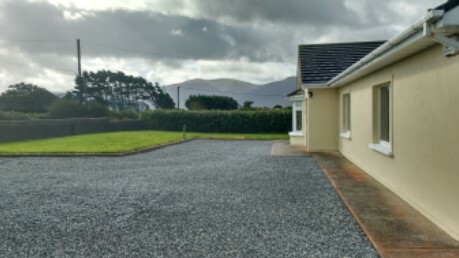 We are able to provide a delightful holiday cottage for rent for self catering holidays that has wonderful sea and mountain views near Tralee in the beautiful county of Kerry (Co Kerry) on the west coast of Ireland. 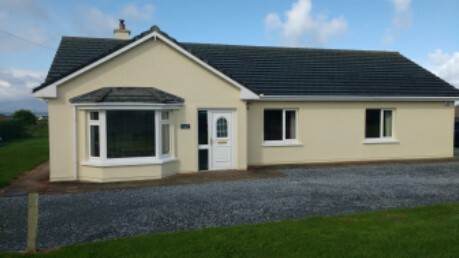 The beautiful Emerald Isle that is Ireland is a most charming and wonderful place that will make you feel at home from the very first moment you arrive. The picturesque post card villages, sea views, scenic mountain views and long golden sandy beaches will take your breath away. Add to this the rich Celtic heritage, the warm welcome from the locals, and you will soon find the magical charm of Ireland that will enchant you and make you never want to leave.